This year Reminisce has gotten most of the attention from his features rather his singles. “Small Girl Big God” and “Original Gangster", are two songs that helped the rapper have a memorable 2018. 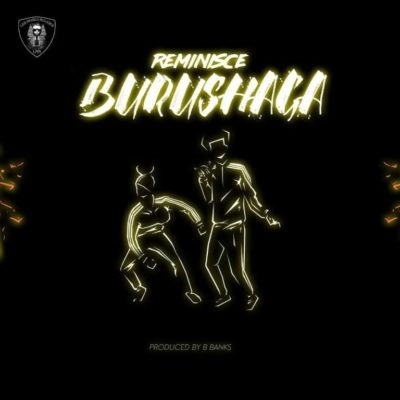 Reminisce is back with another solo effort, "Burushaga”, which will fix all his misses this year. On the track, the rapper tries his hands at dance music. He manages to succeed in impressing listeners outside of his comfort zone. Reminisce doesn't have many lyrics to offer on the song, but his deep voice and the catchy infectious B Banks-produced beat is all you need to dance and get funky.